A glass of wine with dinner. Afterwards, a cup of coffee and a bit of chocolate. Not only can it make your meal more pleasant, but evidence continues to build that these foods (and a few other treats) provide important health benefits, as well. Most people have heard the news that drinking red wine can be beneficial. Now, some other once-forbidden foods have been added to that list, including chocolate, coffee, nuts, and even eggs! This is not a green light to go ahead and consume as much of these items as you want, of course. You still have to eat wisely, and make them part of a balanced diet, but the fact that they can be part of a good diet is certainly welcome news! What exactly are the benefits associated with these foods, and how much should you consume to receive those benefits without going overboard? Read on to find out. 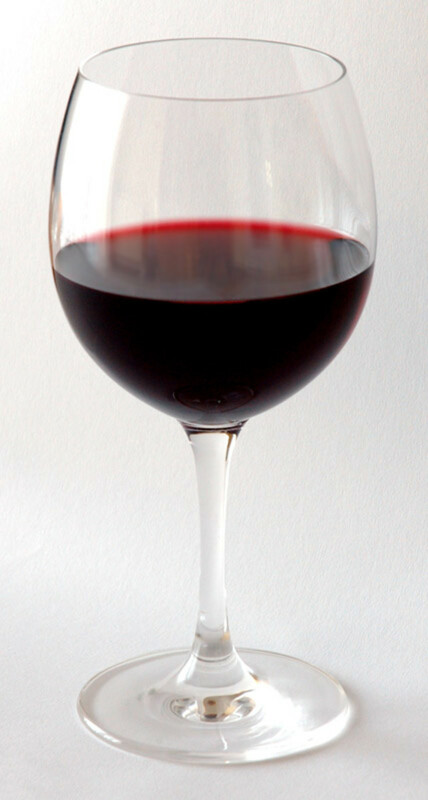 Several studies have suggested that red wine can help your heart. 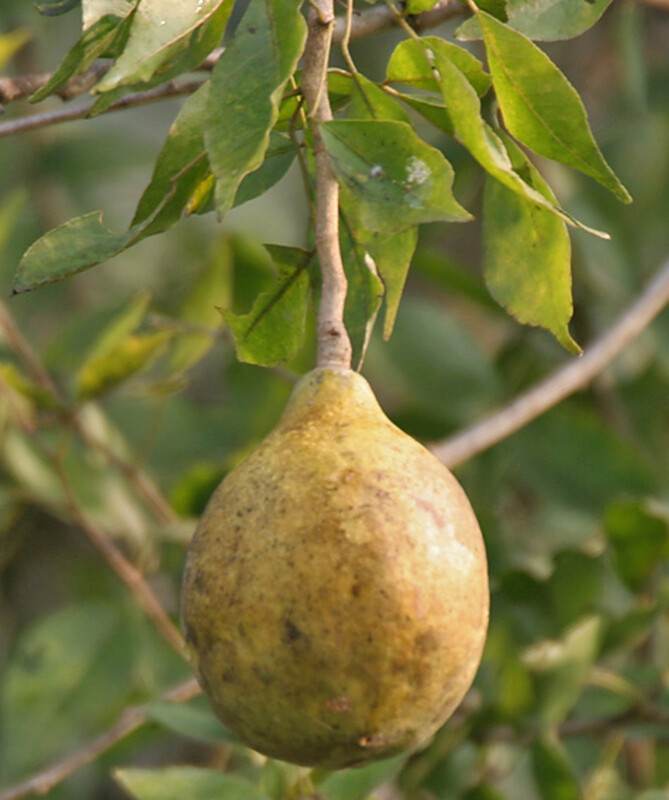 It appears to help raise levels of HDL ("good" cholesterol), reduce chances of inflammation and blood clotting, and protect your arteries from damage. One study showed that moderate drinkers (one drink per day) may also benefit from improved brain function and reduced risk of cognitive decline with age. The exact cause for these benefits is still unknown. Certainly the antioxidants found in wine are beneficial, and another substance found in wine, resveratrol, has also been the subject of much study. Resveratrol is found in much higher quantities in red wine than in white, suggesting it may be a factor in red wine's greater health benefits. The alcohol itself may also be a factor. Some research suggests that the same benefits can be obtained from drinking any alcoholic beverage, including wine, beer, and liquor. Alcohol is high in calories, and the health risks associated with excess alcohol are well-known, so doctors are not suggesting that people start drinking wine or other alcohol simply for the health benefits. Those who already drink, however, usually may to continue to do so - in moderation (defined as one drink per day for women, two for men). Not all chocolate is beneficial, however. The chemicals responsible for the health benefits, flavonoids, are present in large quantities in unprocessed cocoa powder. The more the cocoa is processed, however, the fewer flavonoids remain. 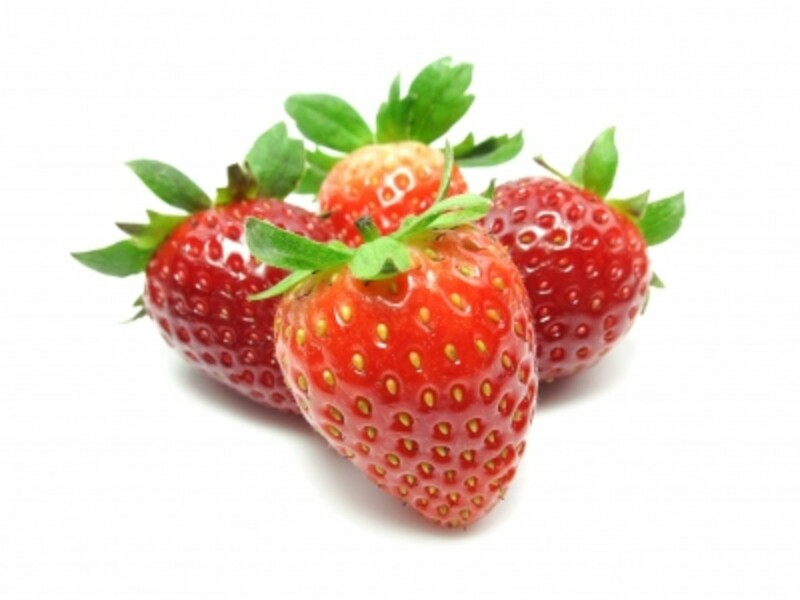 The addition of milk inhibits the effects of flavonoids even more. In place of milk chocolate, you want to look specifically for dark chocolate with high amounts of cocoa. Natural (unprocessed) cocoa powder is also a good source of flavonoids. White chocolate, which contains no cocoa powder, provides none of these health benefits. 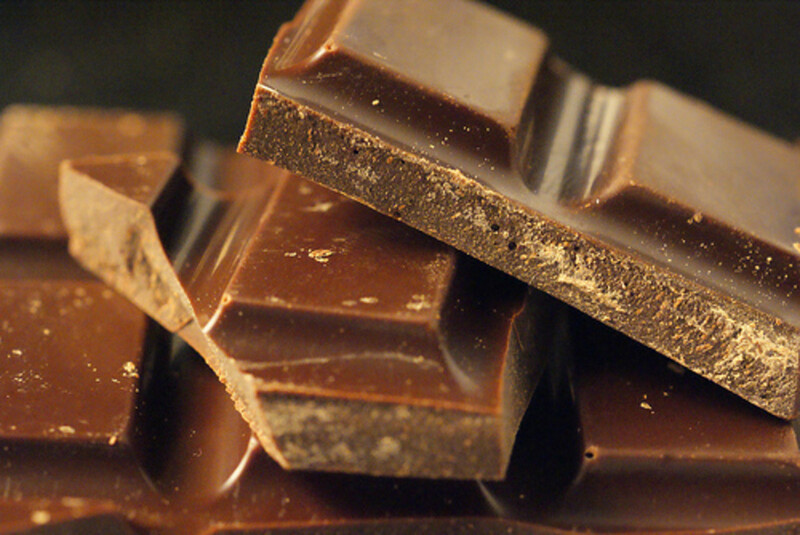 You need to watch the calories and fat when eating chocolate, and limit yourself to one ounce of dark chocolate per day. 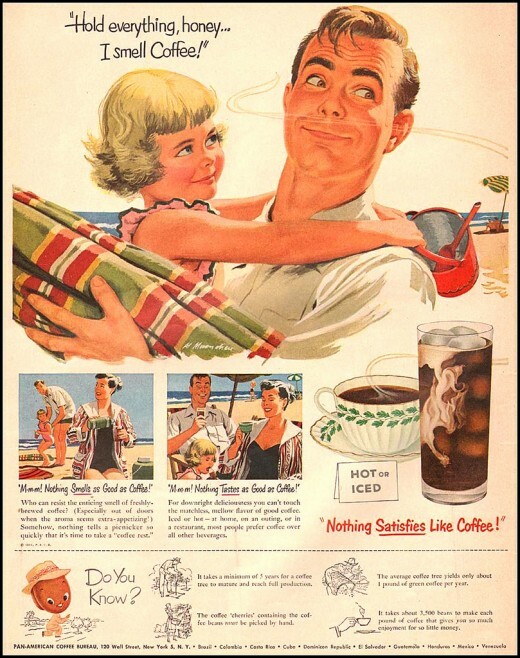 For years, coffee was not considered to be a particularly healthful drink. 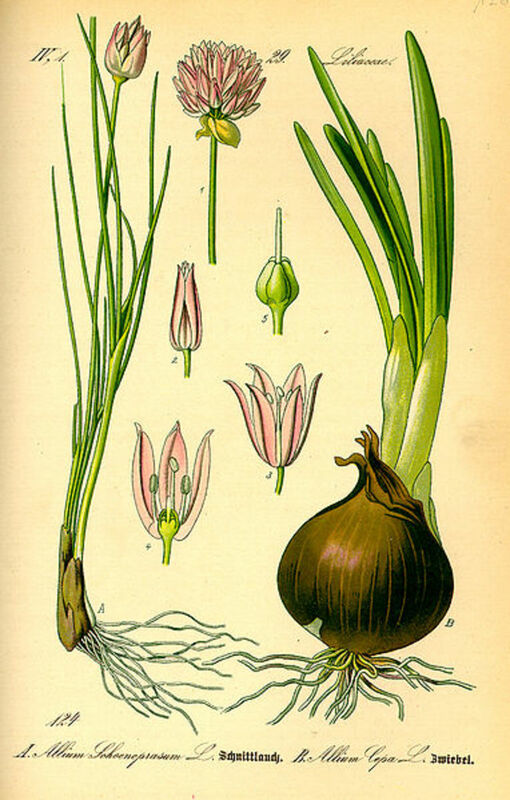 In some circles it was even thought to be linked to high blood pressure, heart problems, and more. The benefits of another caffeinated beverage, green tea, are generally well-known. 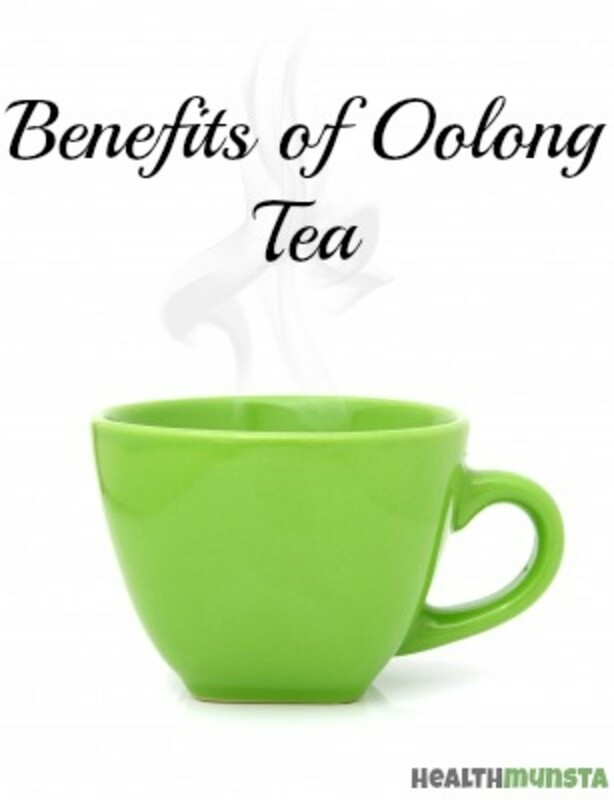 Many people don't realize, however, that black tea and oolong tea contain the same levels of antioxidants and other nutrients, and provide the same health benefits as green tea, including lower cholesterol and reduced risk of heart disease and stroke. Drinkers of decaffeinated coffee seem to receive many of the same benefits, so something other than caffeine is involved. The benefits are due to antioxidants, minerals and other natural compounds that are found in abundance in both regular and decaf coffee. Of course, too much caffeine can cause sleeplessness and irritability, and if you add cream and sugar, you need to watch the calories. Some medical conditions can also be aggravated by caffeine, so you may want to discuss your coffee consumption with your doctor. If you need to snack, a handful of nuts is an excellent option. Some nuts have the highest concentration of antioxidants found in any plant, with the highest amounts found in walnuts, pecans and chestnuts. Nuts also contain protein, fiber, minerals and other nutrients. Almost any type of nut is quite beneficial, including peanuts (which are actually not nuts but legumes) and peanut butter. The Food and Drug Administration says that a handful of nuts a day (1.5 ounces) may reduce risk of heart disease. Consumption of nuts has also been linked to lower levels of LDL ("bad" cholesterol) and reduced risk of diabetes and some cancers. You can eat nuts as a snack, add them to salads, or use them in cooking. Nuts can add a unique flavor and texture to many dishes, so experiment. That's right - eggs! It seems that eggs are not the danger to your heart they were once believed to be. Several studies have found no link between eggs and increased risk of heart attack or stroke. Although the yolk contains cholesterol, eggs are very low in saturated fat, which many studies have shown to be the real culprit for increased risk of heart disease. Eggs are an amazing source of nutrition. They contain protein of the highest quality, as well as vitamins, minerals, and other beneficial nutrients such as lutein and choline. Eggs are inexpensive and easy to store. They're versatile, and dieters find them more satisfying than carbohydrates with the same number of calories. Contamination is rare, but eggs should always be cooked thoroughly to avoid foodborne illness. If you want to use raw eggs, look for pasteurized eggs. You can also find eggs with increased omega-3 content or lower amounts of cholesterol, which are produced by feeding chickens a special diet. Yes, you can indeed enjoy these foods without guilt - but only as part of a sensible diet plan. The wisdom of the ancient Greeks continues to apply today: "moderation in all things". I'm not a doctor. Do not make decisions about your health based solely on this article. Everyone's situation is different, and certain foods can aggravate some medical conditions. 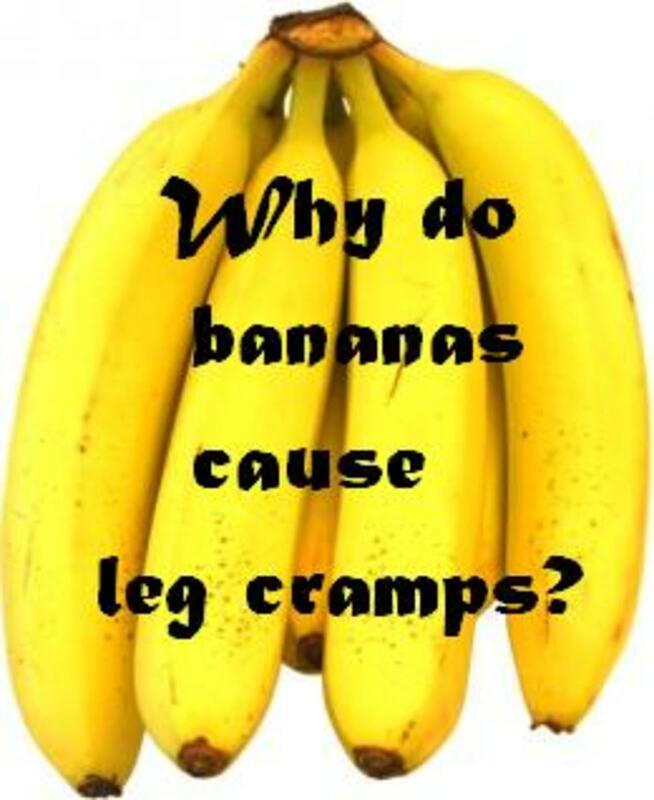 Talk to your doctor before making any dietary changes. Rebecca, thanks for the comments! 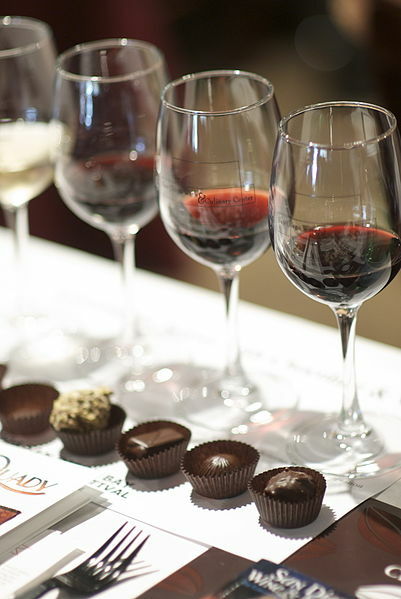 You're right - red wine and chocolate make an awesome combination together. ytsenoh, I hadn't heard of caffeine being bad for women, unless they are pregnant, or have a medical condition that is aggravated by caffeine, but your doctor certainly may know something I don't. I would discuss it with him or her to see what the concerns are. Thanks for stopping by and commenting! very good hub with interesting topics. And, it included some of my favorite things. I have a doctor who thinks caffeine is bad for women. I think, like most things, as long as there aren't issues with excessive consumption, there's no harm. Voted you up because your information and organization was well-presented. Thank you and have a good week ahead. What a great idea for a Hub. I think this will grab a lot of attention. We are always looking for ways to assuage our guilt. I love red and and chocolate TOGETHER! Good to know, Doc, thanks. I typically write offline and then add the capsules and text once I'm done. I've started waiting an extra day in order to catch mistakes I missed the day before and that raises the score a bit. But after that, it seems to be mostly about traffic. PWalker, I love M&Ms with peanuts - I wish they'd make 'em with dark chocolate! I was pleased to hear the news about eggs, as well. As far as the score on new hubs - I have no idea how the scoring works, but I've found that if you start a new hub but don't publish it for a few days, the score goes up even while it's still unpublished. I don't do it for that reason, it's just the way I write. I'll start a new hub, create an "outline" with text capsules containing a few notes, and then go back and expand the text as I have time. By the time it's published it's risen a few points in score. I don't think the effect is permanent, though. It's not a way to boost your score in the long run - I'm sure the hub score will end up being whatever it would've been anyway. Wow, Doc, you are really on a role here! An informative and well-written hub on the benefits of these yummy foods, but moderation is definitely in order. More than one cup of coffee a day and I can't sleep at night. The caffeine stays in my system for 12 hours so I try not to have any after noon. I remember eating some (more than 1.5 ounches) M & Ms (I know, milk chocolate) with peanuts one evening and couldn't get to sleep later, I'm assuming, because of the caffeine in the chocolate. Green tea, along with alkaline foods in my diet, is helping me control allergies. And I'm really glad eggs are back on the "good food" list. P.S. How do you get such a high hub score on a newly published hub?? Thank you all for reading and commenting! Wine, chocolate, and coffee are indeed wonderful! I also love snacking on nuts, but the problem is to stop after one handful. It's so easy to just keep popping them into your mouth without thinking about it. Wonderful information and nicely laid out. Like Alissa, 'these are a few of my favorite things!' Of course in moderation as you said is important. Thanks for sharing your knowledge. Welcome news! I think that all these things should be taken in moderation though. This is a very well laid-out hub - thanks. Wine, chocolate, and coffee are 3 of my favorite things so I'm happy to hear that these three have some health benefits. I really don't think I could function without them. Fantastic hub - voted up!